Professional Use Only - The strongest ready to use insecticide available in the UK. Kills Silverfish & ALL Insects. 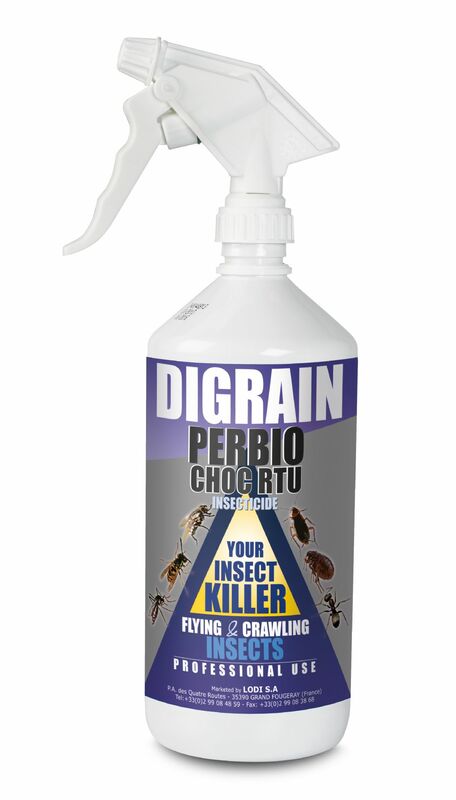 Possibly one of the strongest oil based ready to use insecticides available to pest control. It stops all flying and crawling insects, including silverfish, woodworm, red mites, fleas, flies, wasps, moths, bed bugs, and beetles – dead, and provides three months of control after a single treatment.